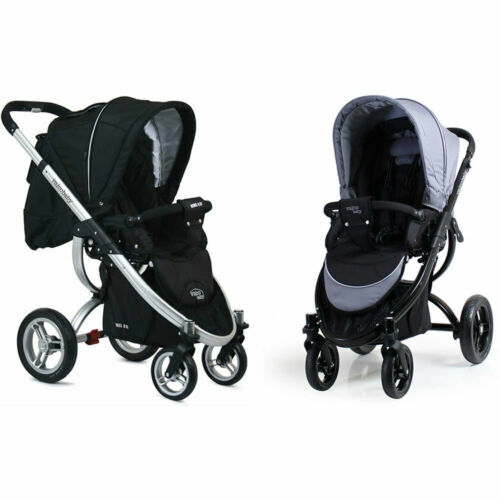 Baby Jogger 2016 City Select Double Stroller - Onyx - Brand New! Free Shipping! 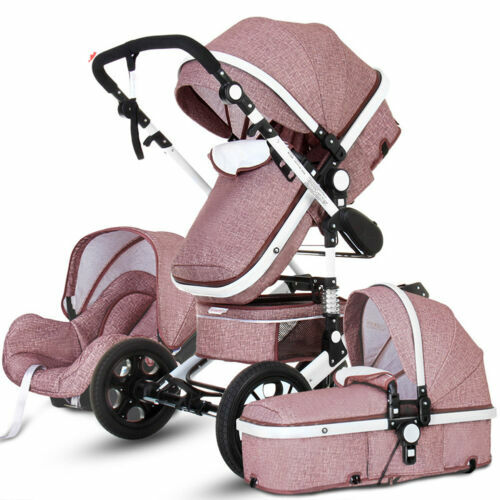 Mamas & Papas 2017 Armadillo Flip XT2 Stroller + Bassinet Deep Ocean Free Ship! Contours 2017 Options Elite Tandem Stroller in Carbon Grey Brand New! !